What Should You Do When A Spouse Dies? Svete & McGee Co., L.P.A. 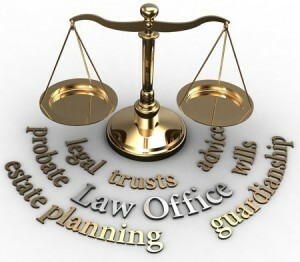 is dedicated to the practice of law. It is this dedication that has earned our attorneys a great deal of respect among our peers and clients in Northeast Ohio. 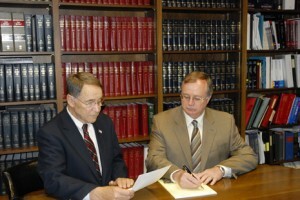 At the Chardon, Ohio, law office of Svete & McGee, we strive to provide every client with excellent legal services. We are a general practice law firm. For specific information on types of cases we concentrate on, please visit our Services page. Svete & McGee has been practicing law in Chardon for more than 45 years and has established an excellent reputation in the community. We have taken leadership roles in the community and believe in using our knowledge and experience to benefit our community any way we can.